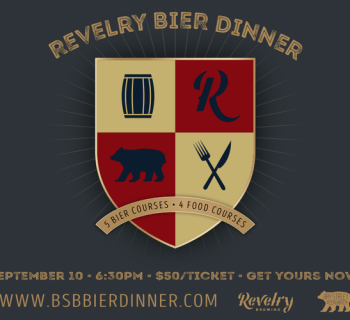 Oops!..Bay Street Biergarten did it again! 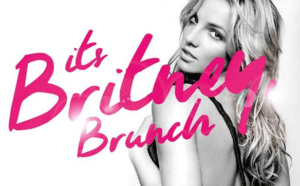 Hot on the heels of the Bruno Mars and Taylor Swift Brunches, the Garten will host "It's Britney, Brunch" on Sunday, June 10th. 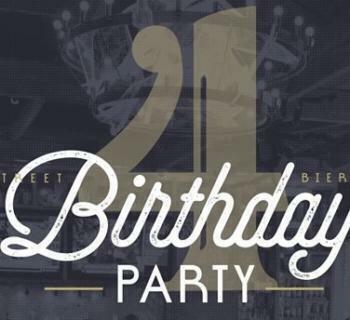 The event will feature a special brunch menu, Bloody Mary's, mimosas, and DJ Natty Heavy on the turntables. Come prepared to dance as plenty of Britney's music will be played (along with other similar artists). Bay Street Biergarten is located at 549 East Bay Street. Click here for more information.